- Anti dropping and piercing proof. - Anti-smashing ladle toe,Composite Toe, Insulated,Slip Resistant. 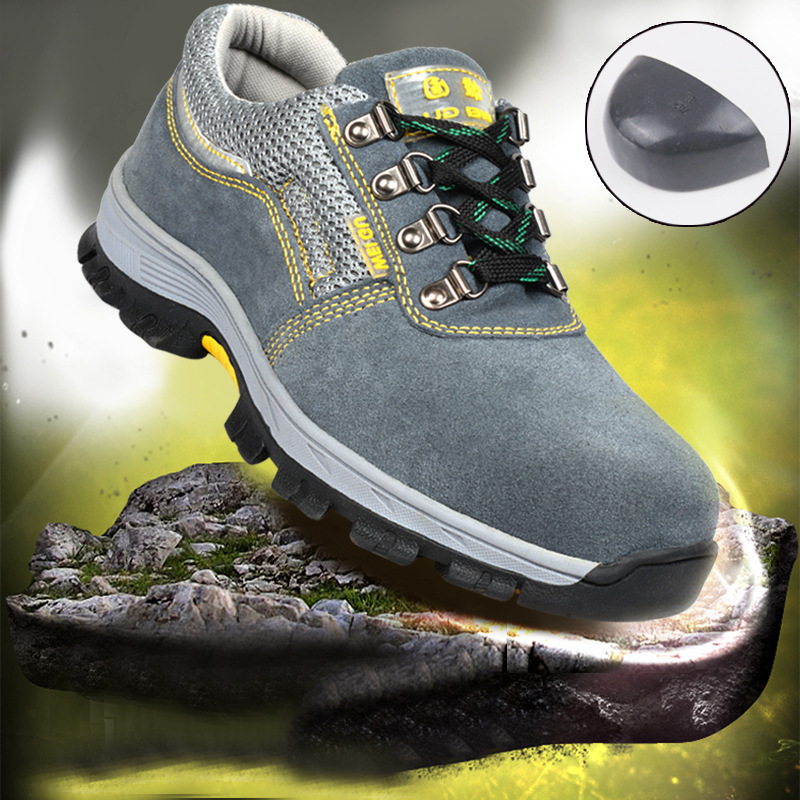 - Comfortable, Breathable & Odor Resistant Insole. 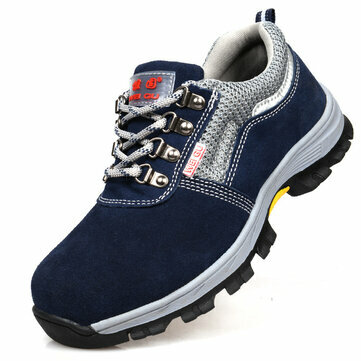 - Rubber Outsole for Anti-Slip & Abrasion, Cushioning, Folding Resistance & Anti-Oil and Acids and Alkali. Superb finish. Good grip sole and very good material used in construction. Maybe the shoe needs to be a bit broad at the area of the toes. In my case broader by 10mm. Nevertheless an excellent product!